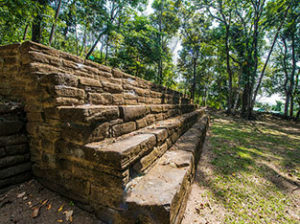 Only 24 miles from PG and easily accessible from the Southern Highway, Nim Li Punit, which means “Big Hat”, is famous for the intricately carved stelae that have been found at the site. More than 25 stelae have been found at the site. 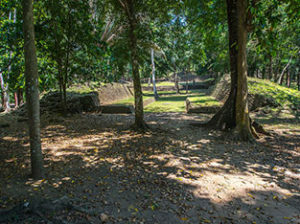 Stela 14, which stands approximately 10 meters high, is the tallest stela in Belize and is considered one of the tallest in the Mayan world. 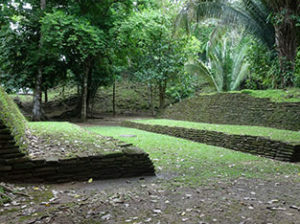 The site also features a ball court, and a number of tombs that have been excavated and are on display. 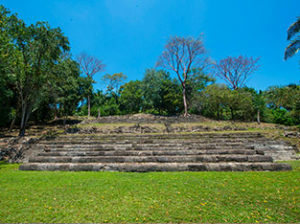 Nim Li Punit lies atop a hill close to the village of Indian Creek, so the views from the site are spectacular. 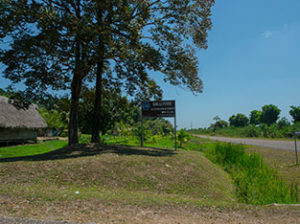 It is also an excellent location for birding, and for learning about other local flora and fauna. 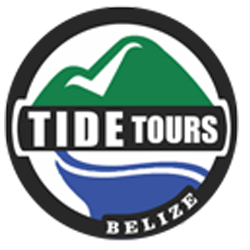 The site is visited by cruise ship tourists once or twice a week depending on the time of year, so check with us before you decide to visit and we will let you know when the site is likely to be quiet. 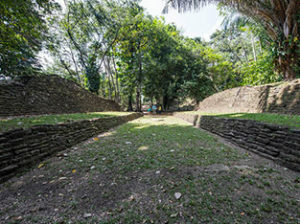 You are welcome to visit the site yourselves, or for a more educational visit, one of our guides can accompany you and bring the history of the ancient civilization alive.